T.K. Whipple wrote these words in his essay “Myths of the West”, which is found in a book entitled “Study Out The Land”, a collection of his writings regarding the American West and the wilderness therein. The book is extremely difficult to find. I have only had it in my hands in the libraries of universities that have large collections of books about the West. The quote, though, is more famous than Whipple’s book because of its inclusion as the epigraph in Larry McMurtry’s excellent book “Lonesome Dove”. For those who have not read the novel, I strenuously recommend it, not just for the epic, excellent storytelling rife with adventure, humor and tragedy, but because of what it sees in its rear-view mirror and mourns. More than anything else, the book is a paean to the old west that has passed away, and to the nature of friendship. 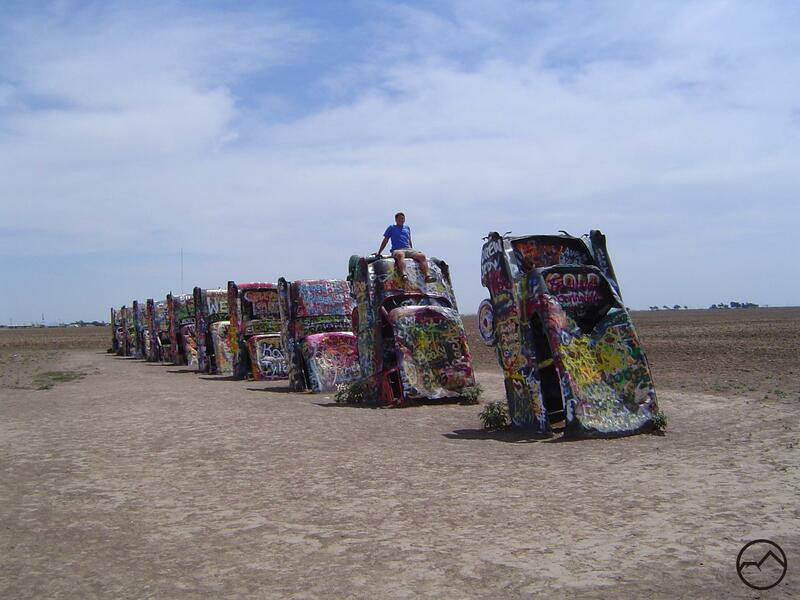 Exiled in Texas: Cadillac Ranch, near Amarillo. Lonesome Dove had a significant impact on my development as a writer and outdoorsman. Although I had seen the television mini-series (which is an excellent adaptation of the book and, for my money, the best western of all time) several times, I had never read the book. When life took me to Dallas, Texas for graduate school, I was ripped away from the land and mountains that I had grown up in and loved. Having spent my entire life in northern California, I had become dangerously complacent about how much the rocks and rivers of the wild had meant to me. I remember my third week (out of four years!) in Dallas, driving down a busy city street, thinking “what have I done?” Four years in the concrete labyrinth was a suddenly depressing prospect. 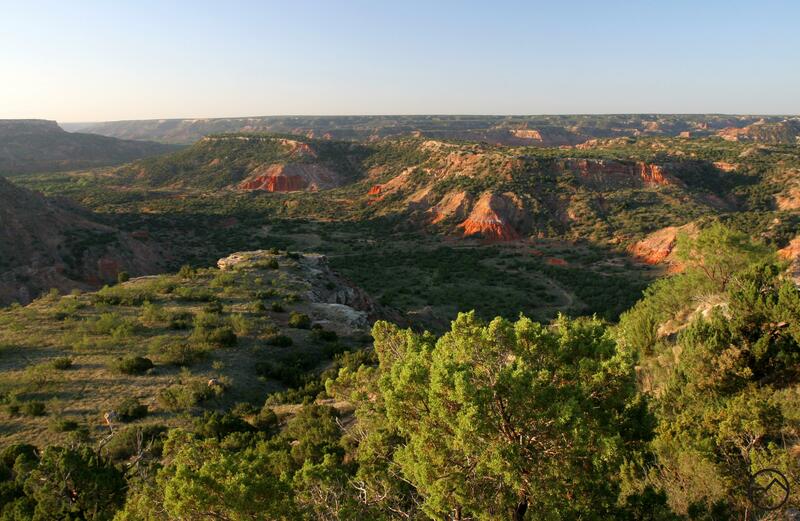 The Texas Caprock loomed large in the story of Gus and Woodrow. To cope with my new reality, I stretched beyond my normal comfort zone, and began reading books that I had not bothered with before. Chief among these was Lonesome Dove. I was familiar with the story since I had seen the movie, but, as great an adaptation as the movie is, it falls short for one significant reason. The film justifiably focuses on the characters, particularly Gus and Woodrow, though the others get their due as well. However, one critically important character present in the book is missed in the movie. That is the land. The land, the place, is as much a character in the book as the people are. Being stuck in Texas, the land where much of Lonesome Dove takes place, made the book resonate with me in a way it would not have if I were back in California. I realized the wilderness is not just mountains and beauty is not just waterfalls, though those things were still preferred. Now I had a growing sense of what the land meant, what it means to me, and how the things I now missed were present in Texas too, but only in a different form and often more difficult to find. Having recalibrated my expectations, I set about traveling, exploring, and hiking the land I was in. Needless to say, most of the Texas landscape does not inspire a sense of awe, save for the sheer size of it (as the old adage says, “the sun is riz and the sun is set and we ain’t left Texas yet”). It was by means of these explorations that I came to love some places of unexpected beauty, one in the unyielding flatness of the Texas Panhandle (they say it is so flat you can stand on a can of tuna and see the curvature of the earth), the other across the “international” border in Oklahoma: the Caprock and the Wichita Mountains. It was in these places that I found the wildness I missed and yearned for and the solitude and wonder I had recently found I needed. I also discovered that I loved wilderness for another reason, one I had not realized was present before my reading Lonesome Dove. In addition to the adventure, isolation and beauty present in the wilds, I learned that it was in those places more than any other where I came into contact with the past. As a historian, this was a moment of great personal discovery. Through immersion in the wild land, I was immersed in the land as it was when Kit Carson or Charlie Goodnight would have seen it when they passed through. Going forward, there was a new perspective that would enable me to appreciate lands far different from the alpine grandeur of the mountains I grew up in. Safely home: Mount Shasta from an overlook near my house. Now I have left Texas and Oklahoma behind me and I live in a mountain paradise, the kind of place I dreamed of while being stuck in Dallas. 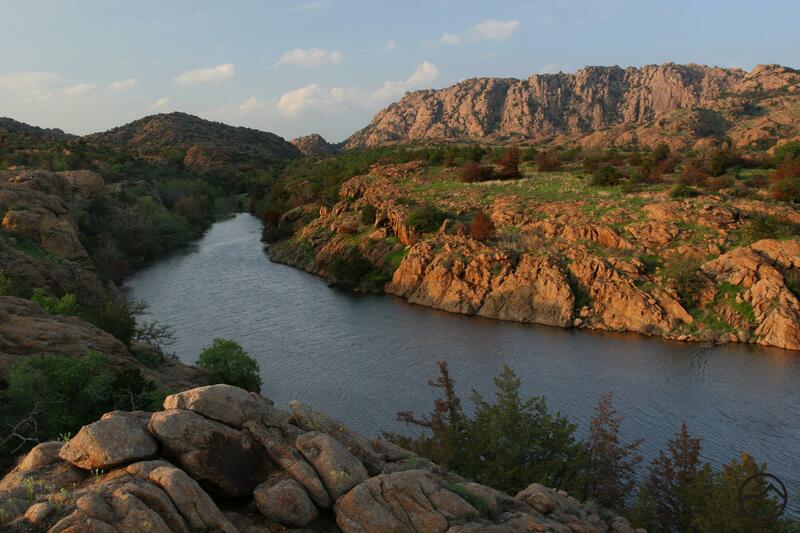 I still think fondly of the refuges of wilderness I found and hope to return to them in the future (I did make it back to the Wichita Mountains for a day in April2012) but more than those places themselves, it was the awareness of what the wildness means to me and how essential it is to my person. Like the Whipple quote says, I live what the mountain men dreamed, a life of civilization and progress, but in the midst of modernity, it is the life untamed that they lived that resides within me. You make me want to get out my Wendell Berry and Wallace Stegner books — and maybe to read Lonesome Dove as well. 🙂 Your pictures of Texas are lovely. Thank you! That praise is too high. I wish I could write like they do! Bubba, I really appreciate your ability to live somewhere like Mt Shasta and still appreciate somewhere like Oklahoma. 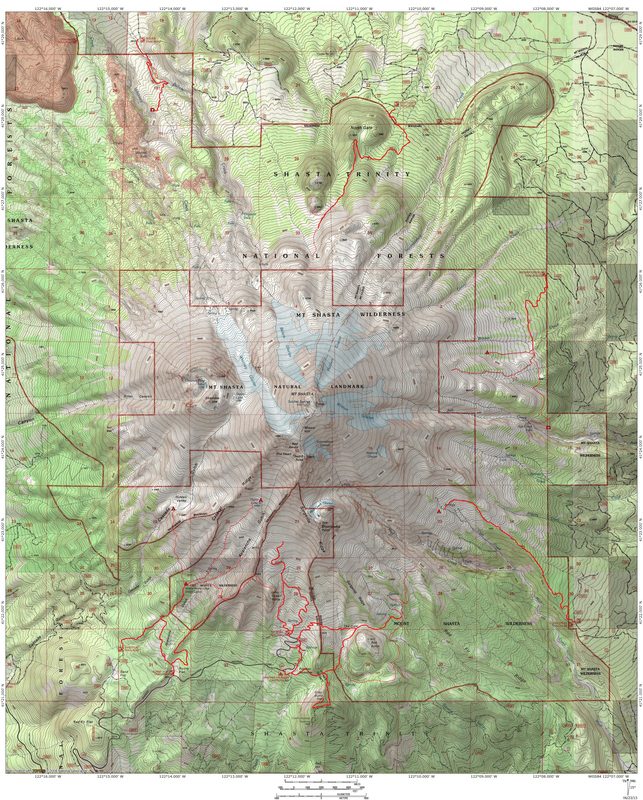 It’s a gift, and it’s an inspiration to me when I’m tempted to get snobbish about landscapes. It is funny you say that. My wife and I have an ongoing gag about how she is a “Sierra snob”. 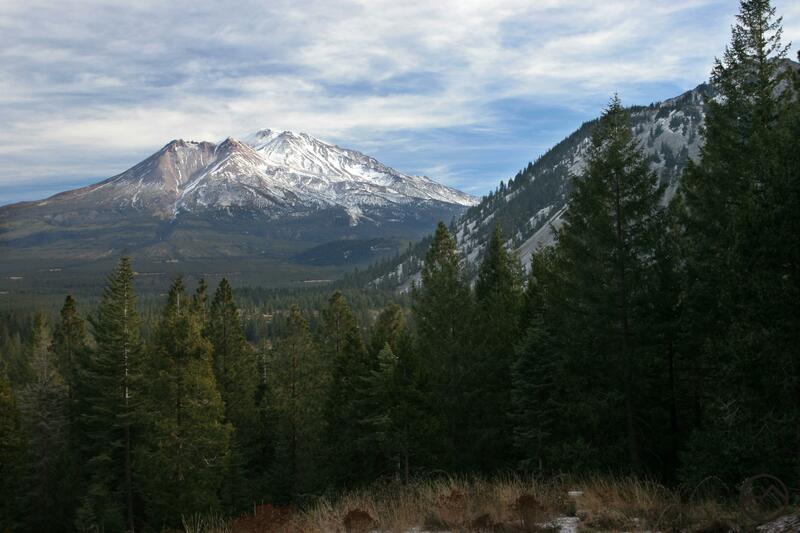 She likes Mount Shasta fine, given that it is a solitary mountain, but anything else just “isn’t the Sierra”. I used to be that way before 4 years in Dallas. Now, just about anything will get my interest. I appreciate your recognizing that. I agree with all you say, especially that Lonesome Dove was a truly great book and the movie was probably the best western ever. I read the book before the movie had come out. I’ve never spent time in Texas, but I can imagine the quandary. You did very well to “love the one you’re with”. If you like wilderness you should check out Idaho. Some large wilderness areas: Selway-Bitteroot and the Frank Church River of No Return Wilderness. The best way to describe these areas is that they are vast, contain may high mountain lakes and deep canyons with countless clear water streams. Hi Bubba, I can’t tell you how much I enjoyed this essay. Having grown up in the Bay Area it took me some time to appreciate the wildlands of our country. It was a long journey. Now, I look at any landscape no matter how urbanized or consigned to agriculture and imagine it in its native state. Living now in the Gunnison Country I think about people like Captain Gunnison, the pathfinder Fremont and Ol’ Bill Williams, who came through here on his travels to and fro. Visiting the Wind River Range brings out the recollections especially of the Mountain Men and First Peoples. Those spirits of the past I find especially resonant there. I’m not sure why, but its almost palpable to me. I’ve been to all fifty states and have come to realize that special and wild lands exist in all of them! I appreciate your saying this Tom. That was the first blog post I wrote and I was very unsure of myself. I am glad it resonated too. There really is a connection to the past through the wilderness and I think that that is a feature that is largely unaddressed.